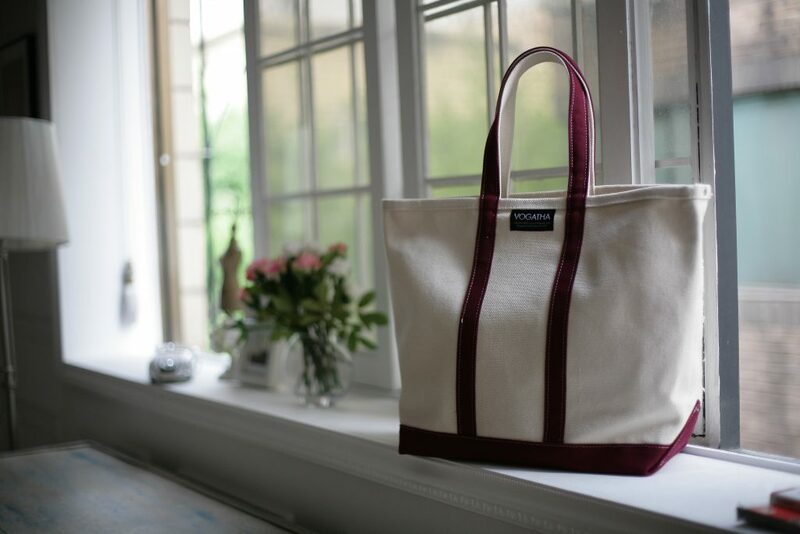 Ethical fashion for healthy choices – one gorgeous bag at a time. The world has gone mad. Some places freeze and others flood – our thoughts and hearts go to Houston. In the meantime, some place fry and others burn, such as the whole northwest. In the face of such a world, it’s hard to even know where to begin. Sending money doesn’t seem like enough, just a reactionary, delayed token gesture. But what can one person do? The thing is, one person becomes dozens, becomes thousands, becomes millions of one person doing something. And that certainly makes a difference. That’s what Vogatha started to do with its collection of eco, ethical fashion. It began with a few people, and now it’s a company. When you purchase a Vogatha tote or handbag, you join the movement as well. What’s ethical about ethical fashion? I’m using this expression in a couple different ways. Ethical fashion often refers to leather free or animal product free products. That’s one of the features in the Vogatha collection: beautiful leather-free handbags. But I think personally that making ethical choices isn’t just about how we deal with other living beings anymore. We have a responsibility to each other and to our children to keep the planet clean. That’s why ethical fashion is also eco fashion! Vogatha eco canvas totes are some of the most beautiful, most durable totes on the market. By using excess industrial canvas, the brand ensures that it’s not adding to carbon consumption. They also have a line of 100% recycled canvas totes. The wonderful thing about Vogatha is that they have proved beyond a doubt that ethical fashion and eco fashion can be high fashion. 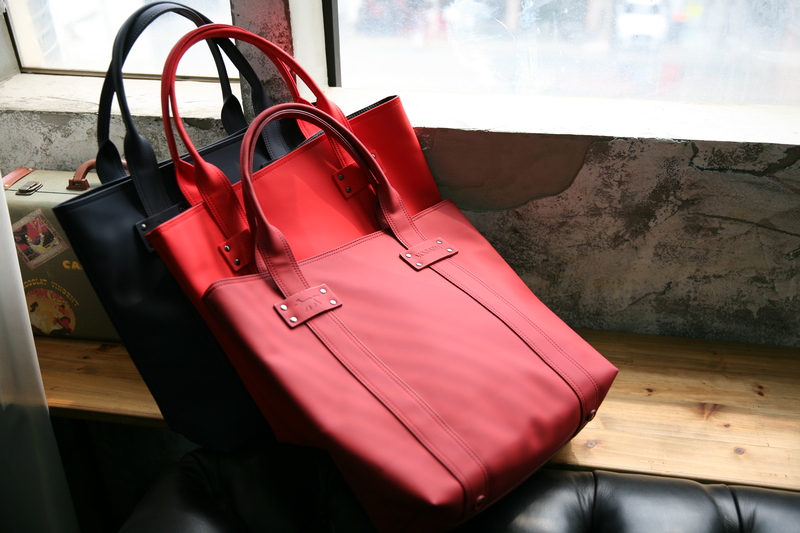 These gorgeous bags don’t pale at all in comparison with other top bags, and come without the moral price tag. Find out more at www.vogatha.com and enjoy a day of completely guilt-free shopping! Share the post "Ethical Fashion for a Better Future: Vogatha Bags"
Posted in Blog and tagged eco canvas, eco fashion, eco friendly fashion, eco handbags, ethical fashion, ethical leather handbags, VOGATHA, vogatha handbags, vogatha totes. Bookmark the permalink.